You can lift the skin with surgery but a facelift does not improve skin quality or remove many of the visible signs of aging. 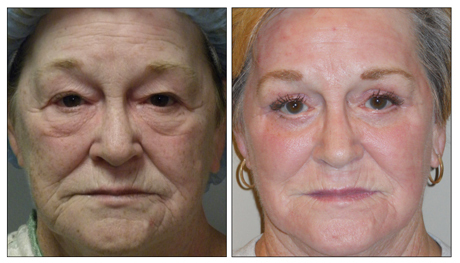 The Sciton Tunable Resurfacing Laser allows you to put the finishing touch on your facelifts. 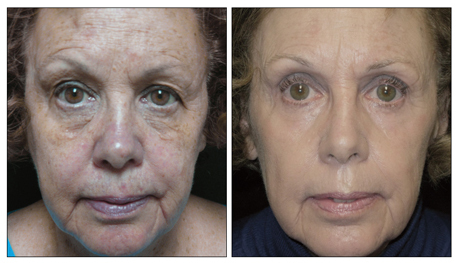 Restore sun-damaged skin, improve fine lines & wrinkles, tone & texture and skin laxity all in one treatment. "The biggest benefit of the laser is that it is tunable." Visit Corporate Site | Copyright © 2012 Sciton, Inc. All rights reserved.